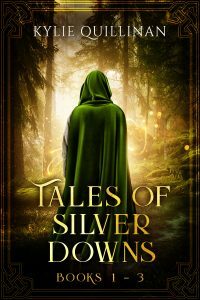 A bard who doesn’t believe when he learns he has the power to bring his tales to life. 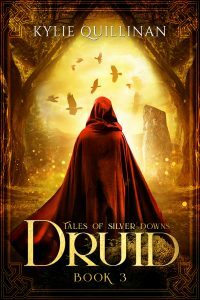 A woman determined to protect her husband from his bard brother’s magic. 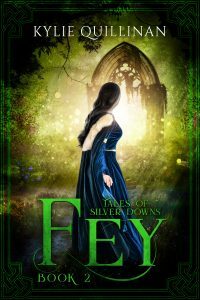 A brother and sister who have the strength to drive the fey away forever if they only have reason to do it. 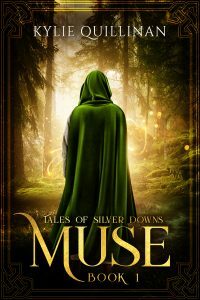 All three full length Tales of Silver Downs novels in one edition: Muse, Fey and Druid. 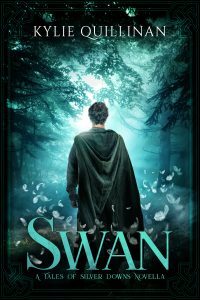 This collection does not include the epilogue novella, SWAN, which is available exclusively from the author. Sign up to her mailing list to claim your copy today.